Client virtualization is just another name for desktop virtualization. But when it comes down to things, understanding the general issues and concerns around this environment is important. 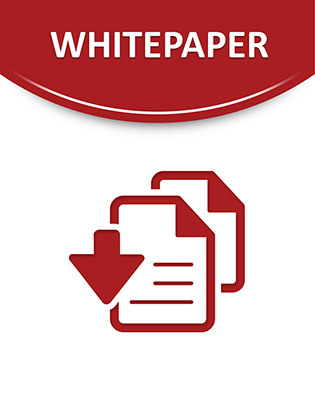 Download this white paper and learn about client virtualization in terms of infrastructure requirements, client devices and compute models, and security considerations. Understand how streaming and application virtualization are not synonyms even though they are used interchangeably and more.